THE DUP has insisted an Irish Language Act never formed part of the St Andrews Agreement and that Sinn Féin claims to the contrary are an attempt to "rewrite history". 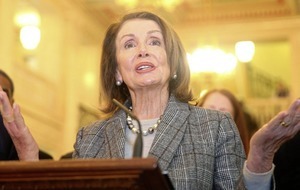 More than a decade on from the deal that signalled the restoration of power-sharing after a five-year suspension, two of its key supporters are at odds over the contents. 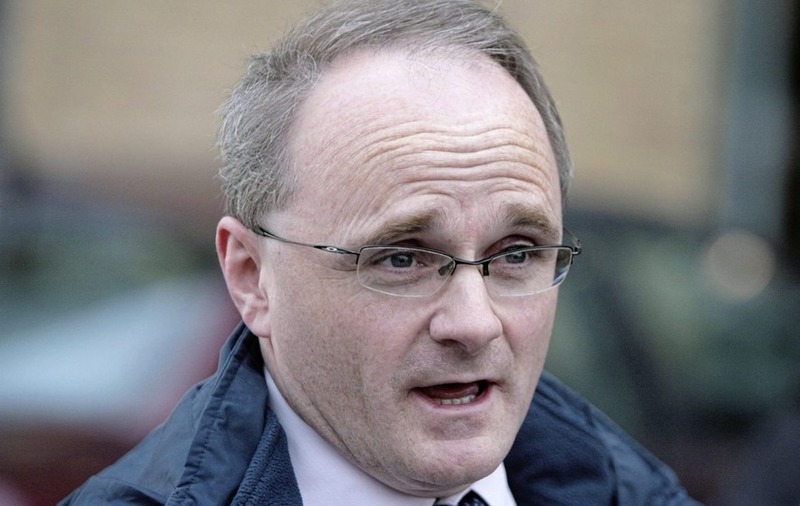 Sinn Féin's Barry McElduff said the DUP's claim that it did not agree to an Irish Language Act was "ludicrous". 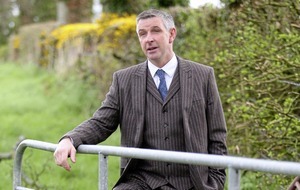 His comments came after Lagan Valley MLA Edwin Poots said the act was never part of the landmark agreement. Annex B of the agreement states: "The government will introduce an Irish Language Act reflecting on the experience of Wales and Ireland and work with the incoming executive to enhance and protect the development of the Irish language." 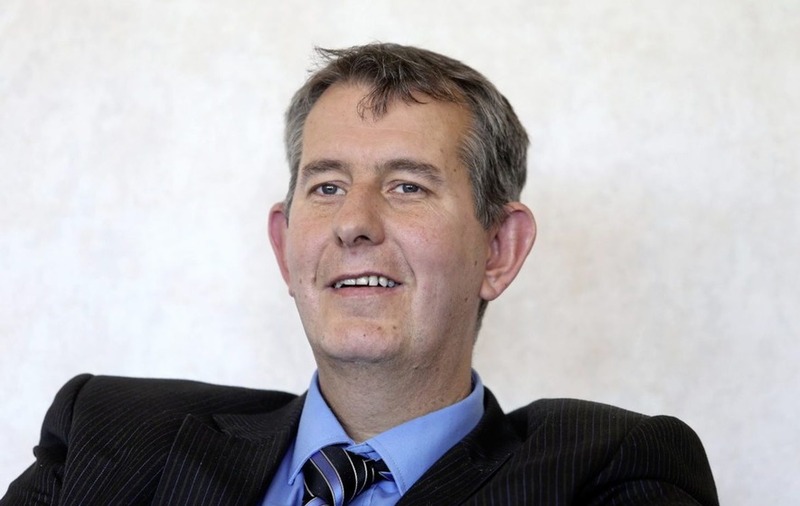 After initially airing his claims on BBC's Nolan Show yesterday, Mr Poots later released a statement in which he said Sinn Féin was "attempting to revisit the events of 10 years ago". "At no point during the St Andrews talks was the issue of an Irish Language Act ever discussed with the DUP and we never made any commitment to it," the former health minister said. "We became aware of an assurance by the then UK government to Sinn Féin and sought clarification that in the event of devolution, this matter would be solely the responsibility of the Northern Ireland assembly." 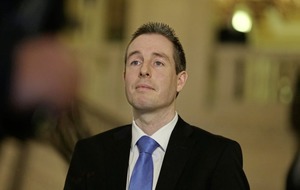 Mr Poots said Sinn Féin may not have been aware of what was contained within the legislation or "chose to ignore it". 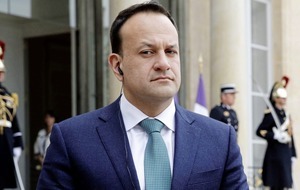 He also claimed the cost of implementing an Irish Language Act would far outstrip the Renewable Heat Incentive scheme, which has left Stormont facing a bill of up to £490m over the next 20 years. But Mr McElduff said Mr Poots's denials were "utterly ludicrous". 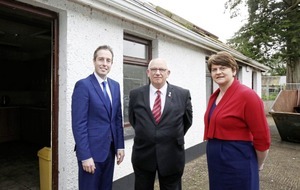 "It was part of the terms of the St Andrews Agreement – they signed up to that agreement and they have failed to implement it," the West Tyrone MLA said. "Edwin Poots' remarks highlight the antipathy of the DUP towards the language and shows that they wish to cherry pick certain elements of the agreement."